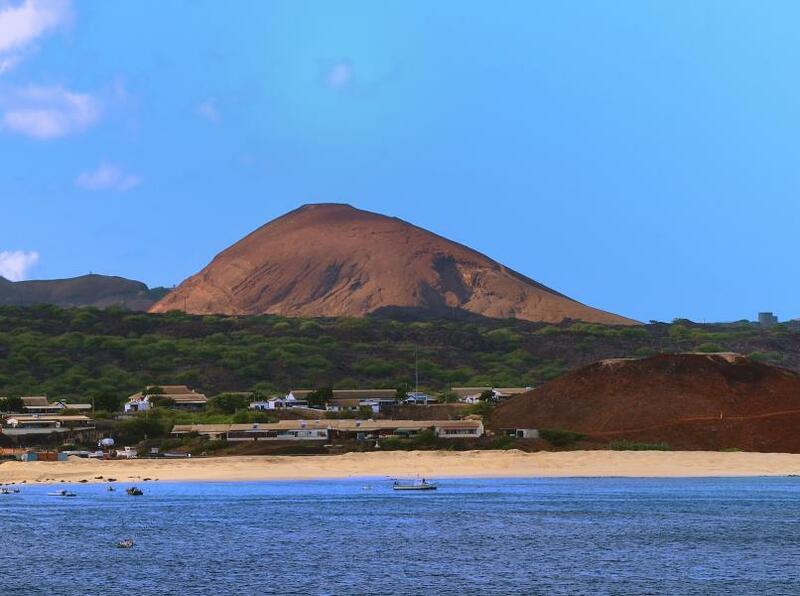 Steve, WB4GHY will be active from Ascension Island, IOTA AF - 003, until 22 January 2017 as ZD8SC. 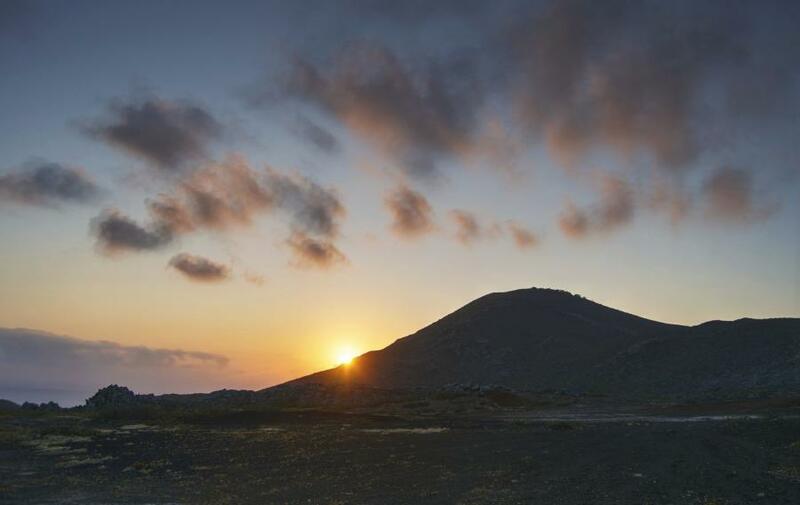 Sunset, Ascension Island. Author - r.brownlow. Ascension Island. Author - AlxTry. 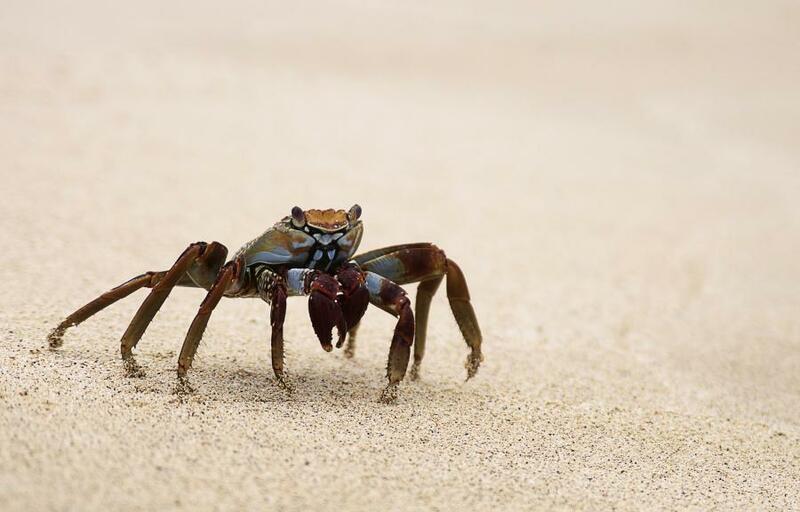 Crab, Ascension Island. Author - r.brownlow. ZD8SC. Where is Ascension Island located. Map. do you work cw? the ssb ops all sound like CBers! thanks for the 17m contact. only have 100 w so dx is rare for my vertical.